Sony Pictures Classics has acquired all North American rights to Frank Pavich’s documentary “Jodorowsky’s Dune,” which played in the Director’s Fortnight section at this year’s Cannes Film Festival. 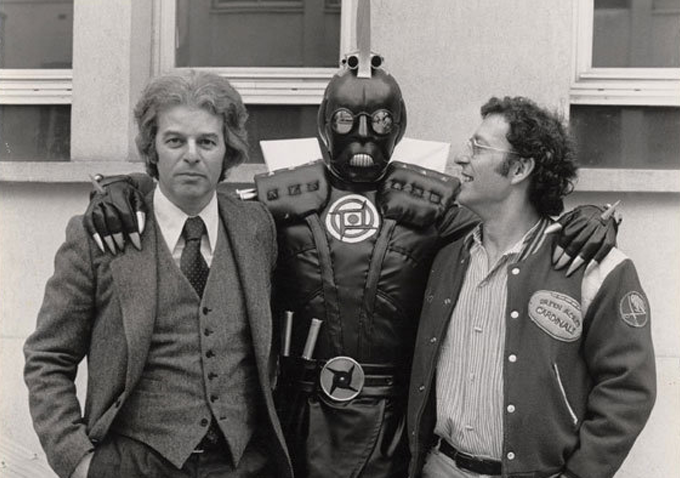 The film profiles cult film director Alejandro Jodorowsky and his ambitious yet doomed mid-70s film adaptation of “Dune.” The failed film was set to star Orson Welles, Mick Jagger, David Carradine and Salvador Dali (! ), all set to a musical score by Pink Floyd. No release date has been announced as of yet.